Simple and fun game. You’re the detective, solve the murder. 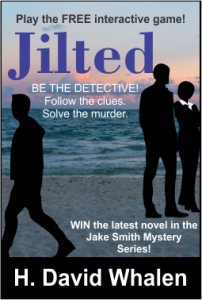 Win book 3 in the Jake Smith Mystery Series, Diego Killer.